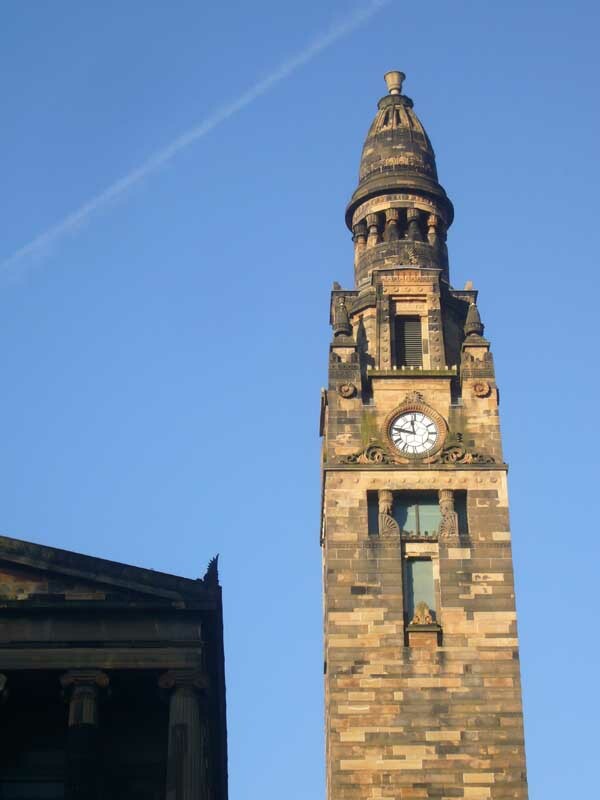 The church, is also known as St Cuthbert’s Parish Church. Dalmeny Church is reputed to be the most complete example of Romanesque architecture extant in Scotland. Stone Masons moved to Dalmeny Church after working at Dunfermline Abbey, Fife – begun 1128, finished by 1150. 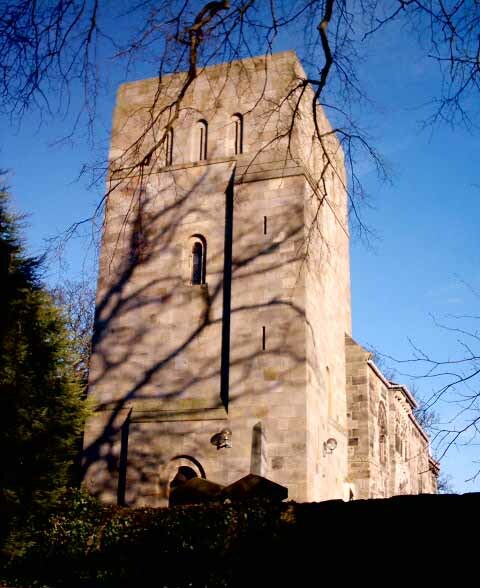 Dalmeny Church was founded in the 12th century by Gospatric whose grandfather had fled from William the Conqueror.